“This is a momentous victory for the Resistance against the NATO and Gulf state terrorists. The black flags have been torn down in Arsal and the flags of Hizbullah, Lebanon and Syria are flying side by side as a symbol of the unity of anti-imperialist, anti-Zionist forces in the region. The heroes who gave their lives for this hard-won victory will always be remembered and honored by those whose lives and culture had been under threat from the malevolent forces of extremism and terrorism,” she said. 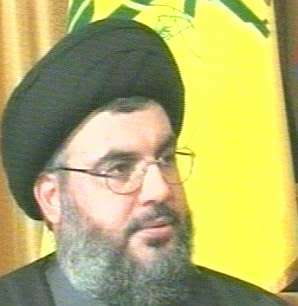 Born in Saudi Arabia (he holds both KSA and Lebanese citizenships), Sa’ad Hariri stood still, as Judas Goat Trump unleashed derogatory rhetoric against the only group in Lebanon which is capable of providing social services to all of its citizens, and which heroically defended Lebanon during the Israeli invasions. Watch below the proofs of Israel’s dirty fingers in Syrian-Lebanese bloodshed.